Air Maintenance, Inc is a family owned and operated company providing unrivaled HVAC installation and repair, air duct cleaning and commercial cleaning services throughout the greater Milwaukee area and Southeastern Wisconsin. We’ve built a great tradition of success on a commitment to superior quality performance, attention to detail and unwavering customer care. Our business has grown and our services have expanded to provide the best suited and most complete solutions for our commercial, residential and industrial customers. Each of our customers benefits from our full solution services. 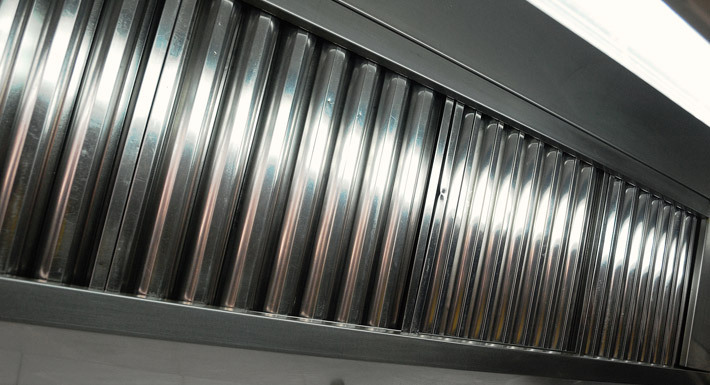 Restaurants provide a safe workplace for their employees with our comprehensive commercial kitchen exhaust cleaning as well as improving the entire building’s overall indoor air quality with our thorough HVAC duct cleaning service. Healthcare facilities trust Air Maintenance, Inc as one of the only NADCA and WHEA certified air duct cleaners in Milwaukee. Businesses and families throughout Wisconsin have relied on our certified HVAC contractors to meet all their heating and air conditioning needs for years. 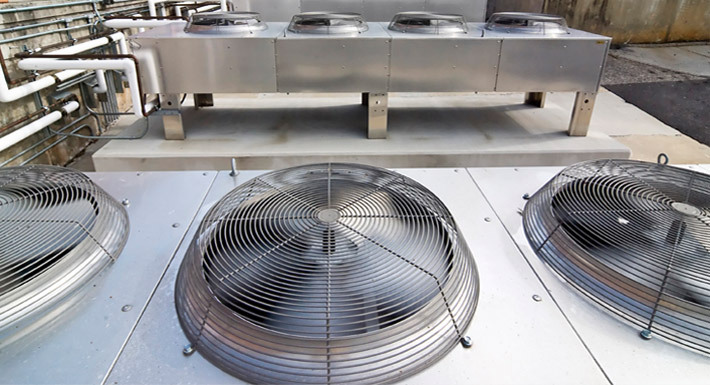 From installing home heating systems and providing comprehensive commercial kitchen exhaust cleaning services to air duct cleaning for your business, our HVAC contractors have the experience, knowledge and skill making us the best choice for you. We put a great deal of care and attention to detail in everything we do, beginning with hiring only the best employees. We perform detailed interviews, background checks, drug screening and physicals to ensure every individual we hire meets our high standards of excellence. 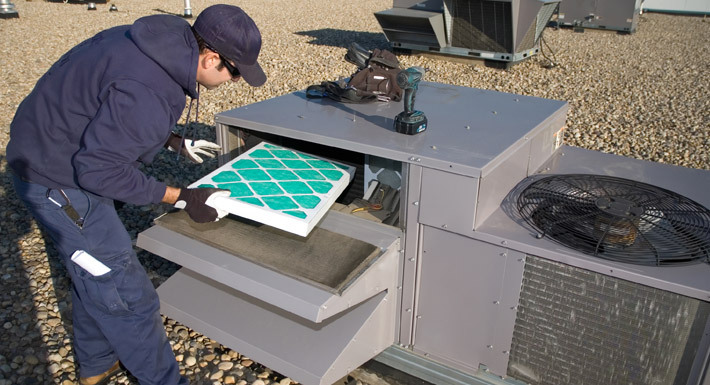 Detailed training for each job site means our HVAC contractors are experts on your specific facility. We attend seminars on the latest HVAC technology and cleaning methods to stay at the industry’s cutting edge and guarantee the best service. Extensive training and a wealth of knowledge ensures our technicians have the complete, custom solution for your unique needs. 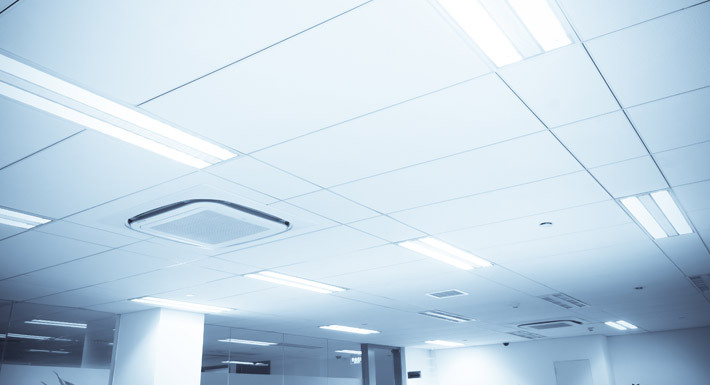 Whether you require HVAC maintenance for your industrial building, thorough duct cleaning service for your business or expert ceiling cleaning services. Air Maintenance, Inc is the right company for you. 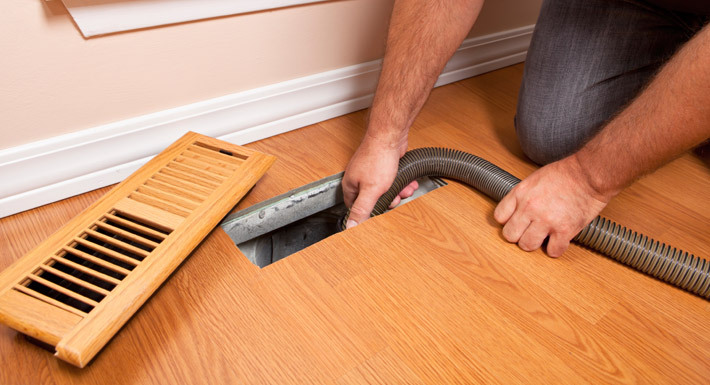 Our commercial cleaning, air duct cleaning and HVAC maintenance services revolve around you, the customer. From scheduling to execution, every step of the process is performed with your needs as our main priority. We schedule our services around your needs and will work around your peak hours to ensure minimal business interruptions. Each and every service we perform is done with complete care and attention to detail. Our technicians work thoroughly and meticulously to guarantee the highest quality workmanship. We are NADCA, IKECA and WHEA certified and have received numerous accolades for our superior quality service and excellent work. You’ll enjoy peace of mind knowing our work stands up to the highest standards of quality. Expert technicians, a total dedication to quality performance and unmatched customer service make Air Maintenance, Inc the right indoor air quality and commercial cleaning company for you. Contact us for a free quote today and learn about our wide range of HVAC maintenance and repair, commercial cleaning and air duct cleaning services offered in the greater Milwaukee area and throughout Southeastern Wisconsin.